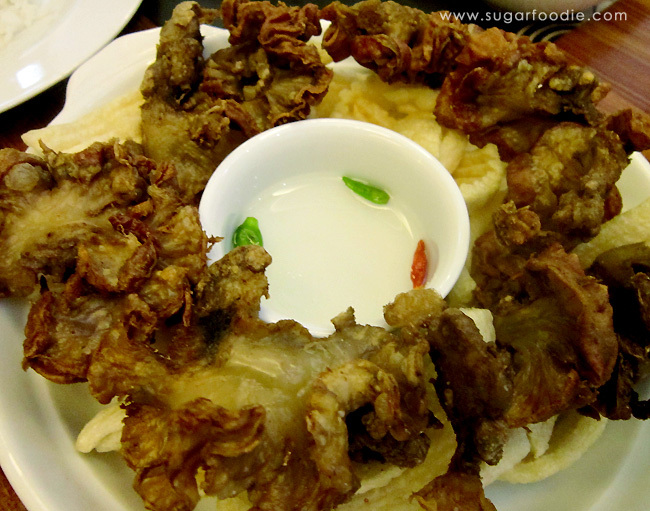 Having been born to an Ilocano father and Tagalog mother – who both love to cook – introduced me to a bevy of authentic Filipino dishes. 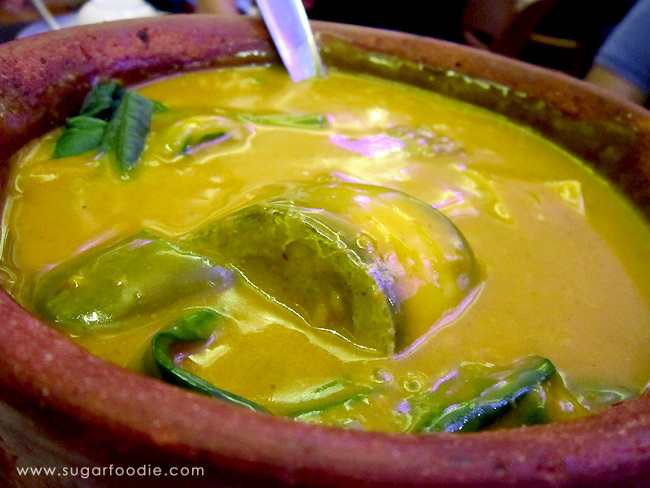 I have a lot of favorites, but some others are just plain exceptional like Kare-Kare, Pinapaitan, Hinalang, Ginataang Alimango, and Liver Asado. 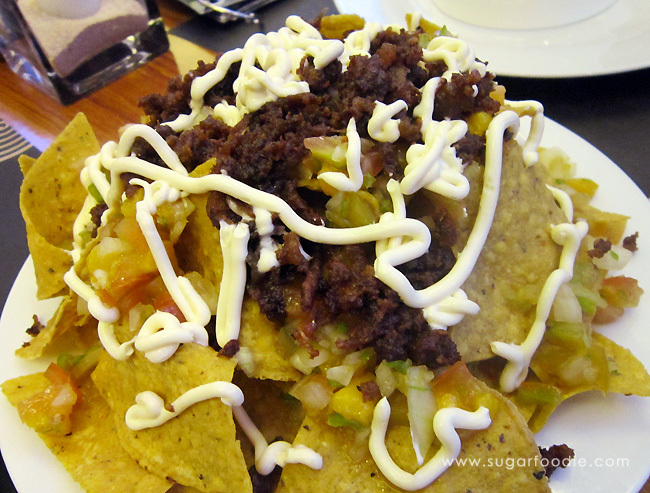 I consider Filipino cuisine as my comfort food, and in fact, at any given day, I would choose a Filipino Restaurant over intercontinental dining. 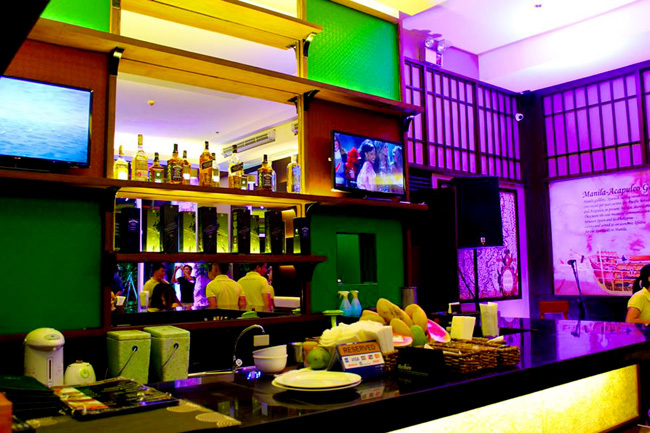 I recently had the chance to attend the grand opening of Archipelago 7107 by Barrio Fiesta. The restaurant was cozy with a warm ambiance. I love the interior design of the restaurant. 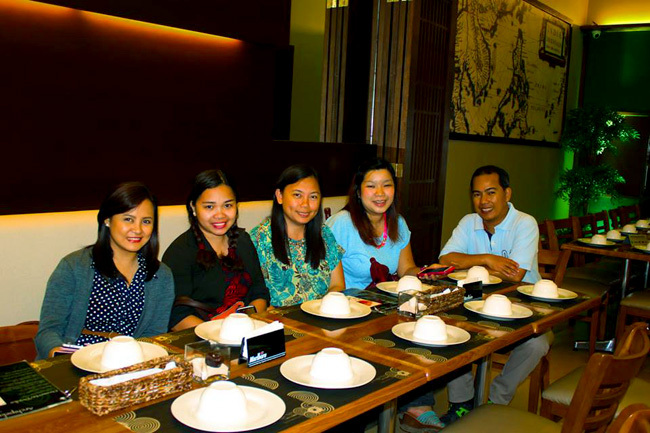 It’s chic and casual, something that’s not usual for a Filipino Restaurant. Not to mention, they do have a bar area for those who want to grab some cocktails after a stressful week at work. 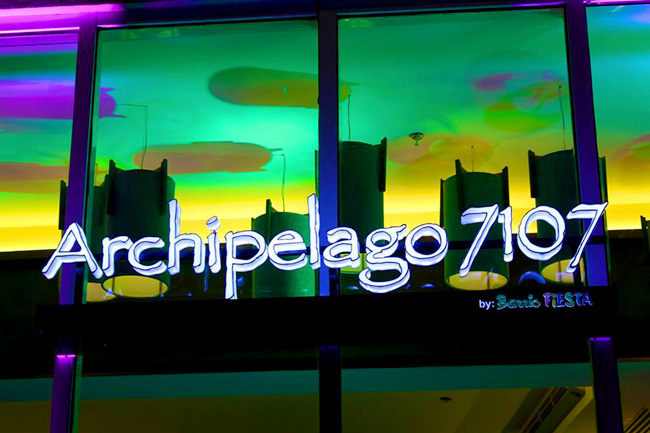 The concept of Archipelago 7107 was to bring together different Filipino regional recipes into one roof, hence the number 7107 that represents that number of Islands in the Philippines. It’s a genius idea, if you ask me. 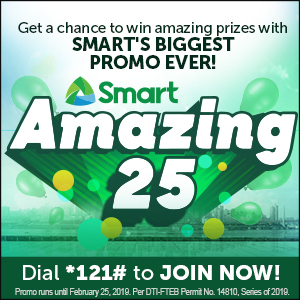 Here you get the chance to sample different dishes from different regions of the Philippines without having to board a plane. 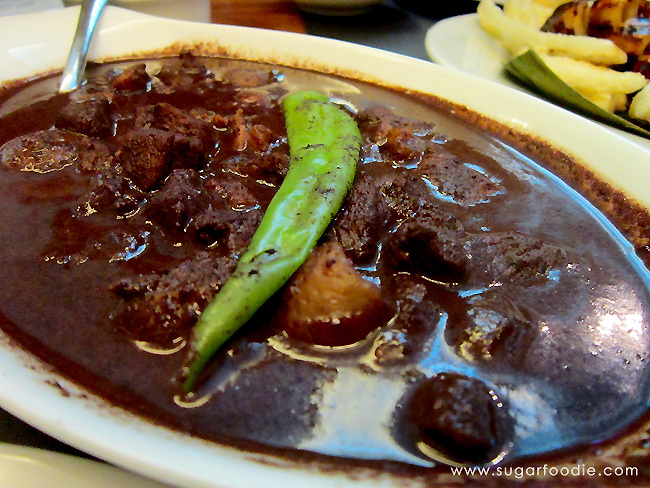 Savory stew of blood sausage simmered in a rich, spicy gravy of pig blood, garlic, chili, and vinegar. 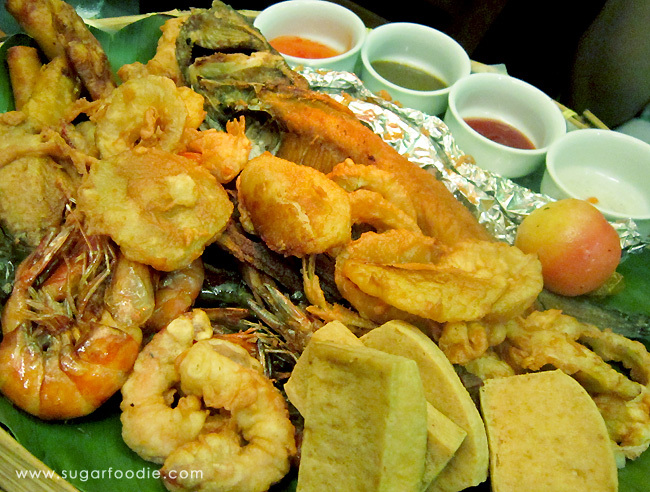 A collection of fresh seafood and assorted meals cooked to perfection and served in a kawayan (bamboo) tray. 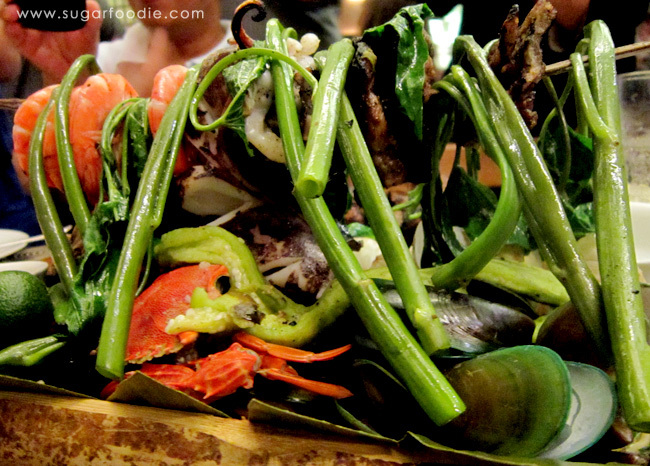 A feast in a bilao as how Mama Chit would prepare it. Indeed, a mini fiesta in itself. Tender Oxtail and trip stewed in creamy peanut sauce. 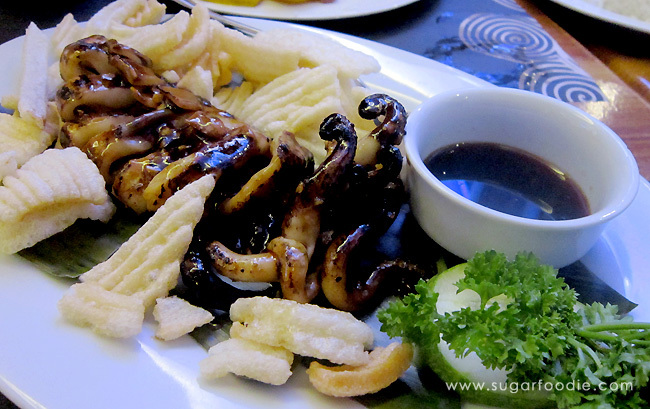 Archipelago 7107’s specialty and the dish that made them a household name. 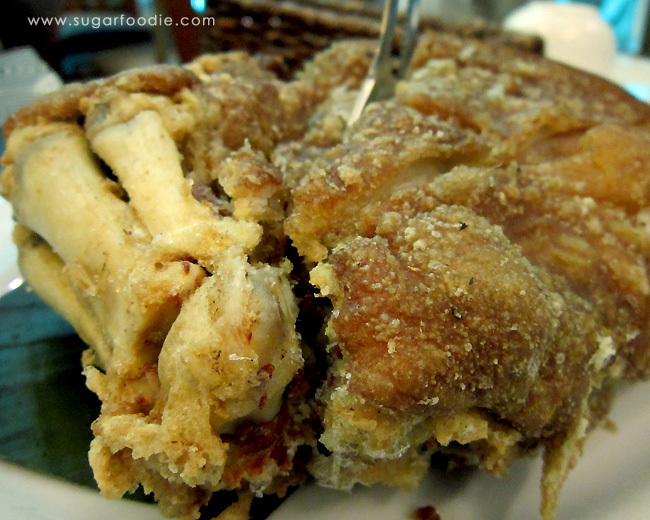 Crispy Pata is a deep fried pork knuckle cooked the Barrio Fiesta way. I devoured this like crazy, my diet is gonna sue me. So there you go. If you’re looking for a cozy restaurant to satisfy your Filipino food craving, head over to Archipelago 7107 located at the 2nd floor, Fountain Court area, SM Lanang Premier.